VINTAGE 1928 A MODEL FORD… Lloyd Healey’s fantastic vintage Ford will be just one of many vehicles on display this weekend at The Goulburn Valley Vintage Tractor and Machinery Club’s 36th annual rally. Photos: Ash Beks. 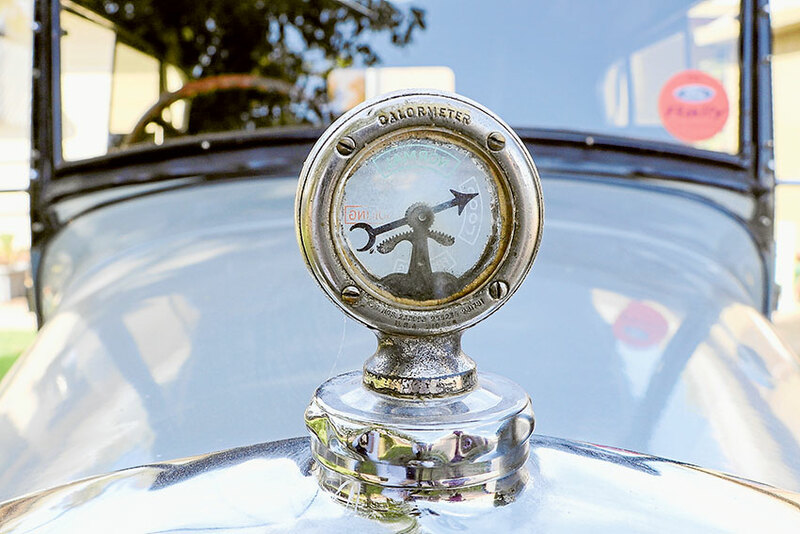 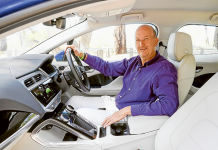 AS WE embark into a future of electric and solar-powered cars, it’s time to slow down and celebrate over 100 years of automobile history. 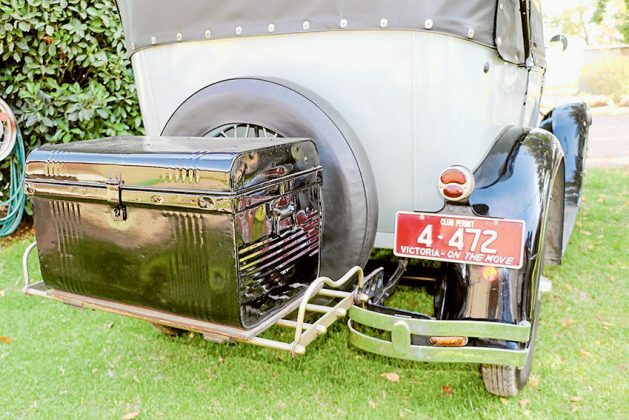 Showcasing at Wunghnu this weekend will be an enormous collection of antique vehicles and tractors from throughout the last 100 years, with a focus on cars specifically from 1919 to 1930. 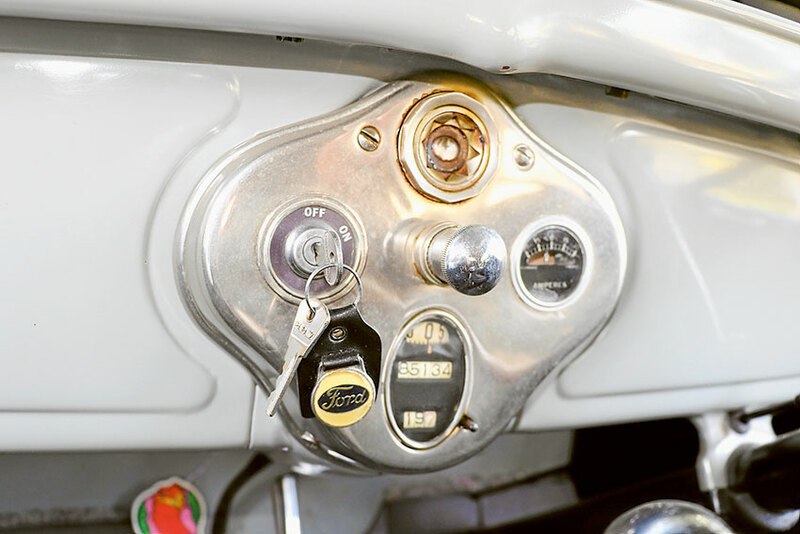 The Goulburn Valley Vintage Tractor and Machinery Club’s annual rally is now in its 36th year and will feature many much-loved vintage vehicles on display. 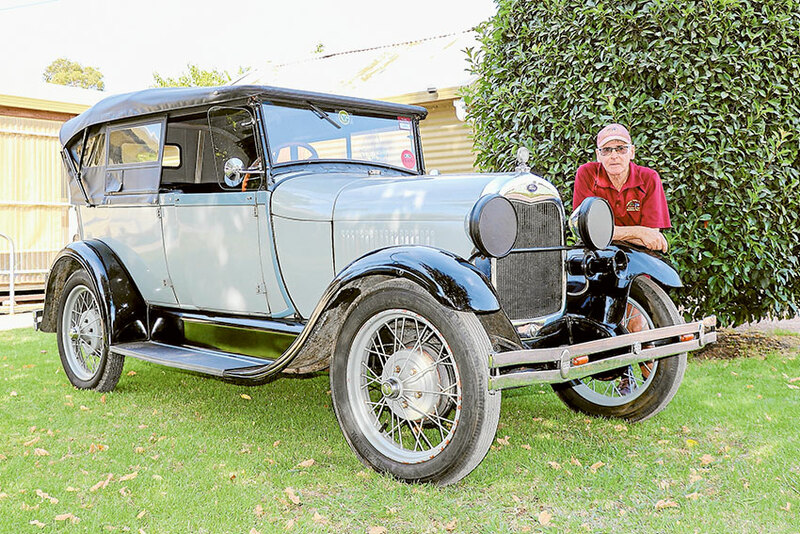 One of the gorgeous golden oldies on display at Wunghnu Recreation Reserve Oval this weekend will be Lloyd Healey’s stunning 1928 A Model Ford. 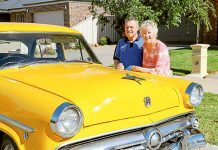 Pictured alongside this story, this glorious vehicle has been in Lloyd’s possession for over 25 years and can be spotted regularly and casually cruising around Victoria. 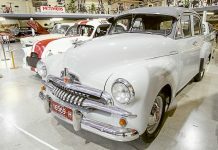 “I try and take the car out every week,” Lloyd explained, “And this weekend there will be over 60 vintage vehicles like this one out on display this weekend. The Goulburn Valley Vintage Tractor and Machinery Club’s 36th annual rally will take place from 10am this weekend over both days at the Wunghnu Recreation Reserve Oval.